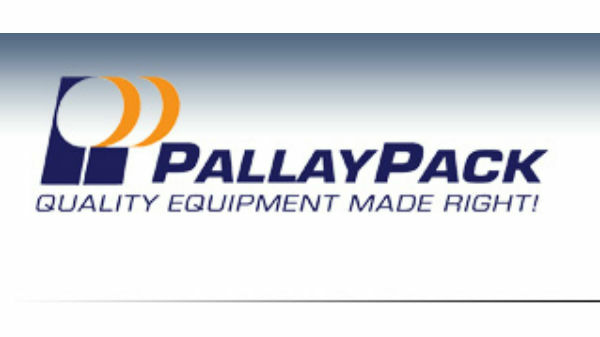 PallayPack - Complete and custom lines for tablet, powder & liquid applications.. Complete and custom lines for tablet, powder & liquid applications. Liquid Fillers - ROTA vial fillers, syringe fillers and ampoule fillers. Small monoblock systems where space is an issue. Tablet counters from small fills to hi speed runs, tablet elevators. Completely integrated lines including unscramblers, cappers, labellers, neck banders, cotton inserters, shrink bundlers. Processing solutions such as Freeze dryers, flexible packaging machines )vertical or horizontal form/fill/seal packaging machine): auger filling, volumetric dosing system, or liquid/pasty dosing system allows for the packaging of the innovative and modern stick packs, sachets and doypacks.